<> at Palace Theatre on December 4, 2017 in New York City. It’s a sad day for Spongebob Squarepants fans, dear readers. 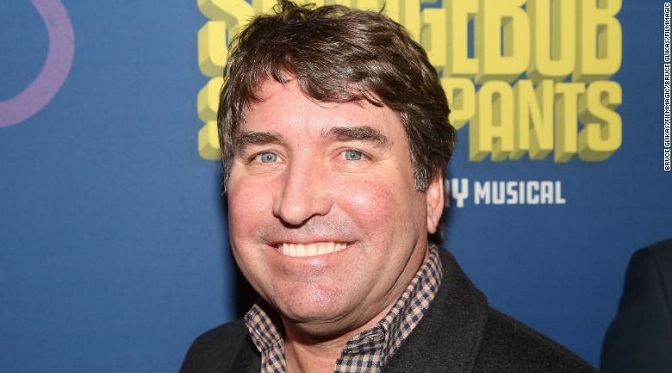 Stephen Hillenburg, the show’s creator, has passed away at the age of 57. As reported by Variety, the cause of Hillenburg’s death was ALS (also known as Lou Gehrig’s Disease) – an insidious and aggressive form of muscular dystrophy. Mr. Hillenburg was diagnosed with the illness in March of 2017. Hillenburg took great pride in his famous series. He was quoted as telling Variety that he would work on his show (which has aired since 1999), “for as long as I am able”. 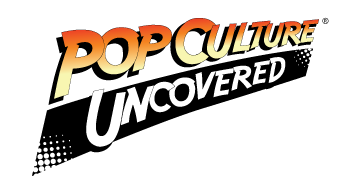 The Emmy-winning show airs in over 200 countries around the world, and has been translated into over 50 different languages. For more information on ALS and how you can get involved to help those afflicted with it, click here to go to the ALS Association’s website.